FREE ‎Hamilton Beach Holiday Appliances Giveaway! 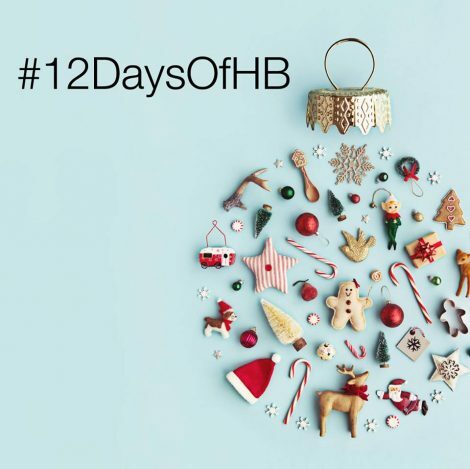 Hamilton Beach Canada has launched their #12DaysofHB Contest! Enter for a chance to win FREE ‎Hamilton Beach Appliances! They are giving away two prizes per day, every single day through December 16, 2017! There will be a different prize everyday, so be sure to enter daily! Excludes Quebec.